I recently purchased a Samsung Galaxy S6 edge to replace a LG G3 that has been my daily driver for the last 10 months. With T-Mobile Jump program, upgrades like this are a no brainer decision. Every 6 months you can upgrade to a new phone and the only costs you pay are taxes and maybe $100/$200 if you're buying extra storage in your phone. For example, S6 and S6 edge 32GB models are $0 down, 64GB is $99 down, and 128GB modes are $200 down and your monthly payment will be $30 give or take a few dollars. I didn't want to do an unboxing video since you'll find so many of them on Youtube, so I'll just post my initial impressions below. First off, the Galaxy S6 edge is pure eye candy. There is absolutely no reason to choose the edge over the standard S6 except for the looks. The S6 is thinner, but wider and taller and has a 50ma smaller battery but everything else is the same as the edge model. Those who purchase the edge are doing so simply because it looks better. Think of it like buying an appearance or sport package on a car. You didn't need it, nor will you ever use it, but it does make the overall package look better despite the fact that it's the same as the standard package underneath. Yes, the S6 does look sort of like the iPhone from the bottom, but that's the only angle which they look alike. That's like saying a Hyundai Sonata looks like a Lexus IS because the taillights look similar. 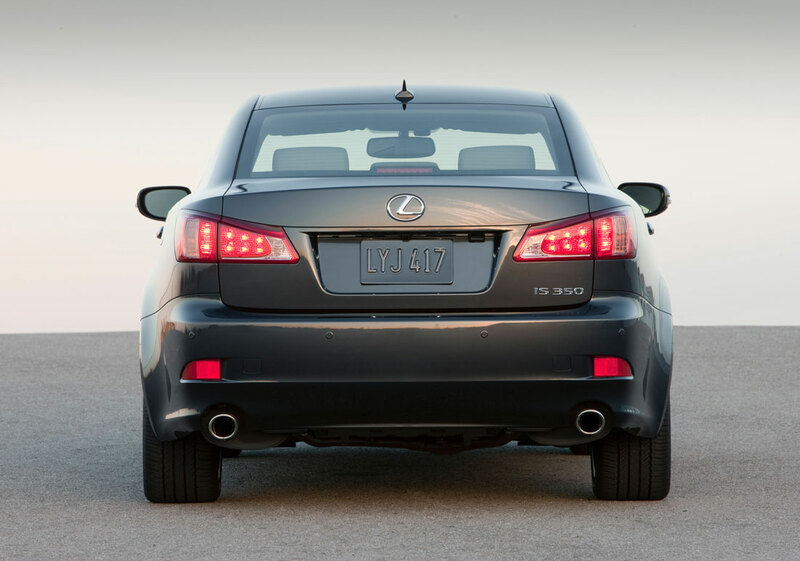 It's a true statement, but no one is going to walk up to a Sonata and say, "Nice Lexus". I can't comment on the use of Touch Wiz since I instantly installed the Google Now launcher. It's my go to launcher on Android so there's no need to evaluate anything else since I won't use it. - Fingerprint reader works great, as long as you cover the entire thing with your finger. - Double clicking the home button launches the camera quick, really quick. - Black is super black. With a black wallpaper, you can't tell where the screen ends and the bezel begins. - Curved screen is as amazing as you hear about, pictures and video are endless. (Think infinity pool). - Speaker is loud and sounds great. - Switching from the LG G3 to the SGS6 edge was amazingly simple. - Free Netflix for a year from T-Mobile ($107 value), negates the cost of upgrading to 64GB model. - Black glass isn't really black, it's dark blue in direct sunlight. - When you first pick it up, it's easy to assume the back is the front when pulling it from a pocket for the first few days. - Metal frame protrudes a bit too much but its there to keep your fingers off the edge. - Speaker is really easy to cover up by accident, doing so takes the speaker from amazing to crap. - Doesn't charge with my Nokia DT910 stand up charger. Works perfectly with the DT900 and TYLT Vu. - Spigen case doesn't fit snug. If you don't mind a bit of looseness, the case will be ok. 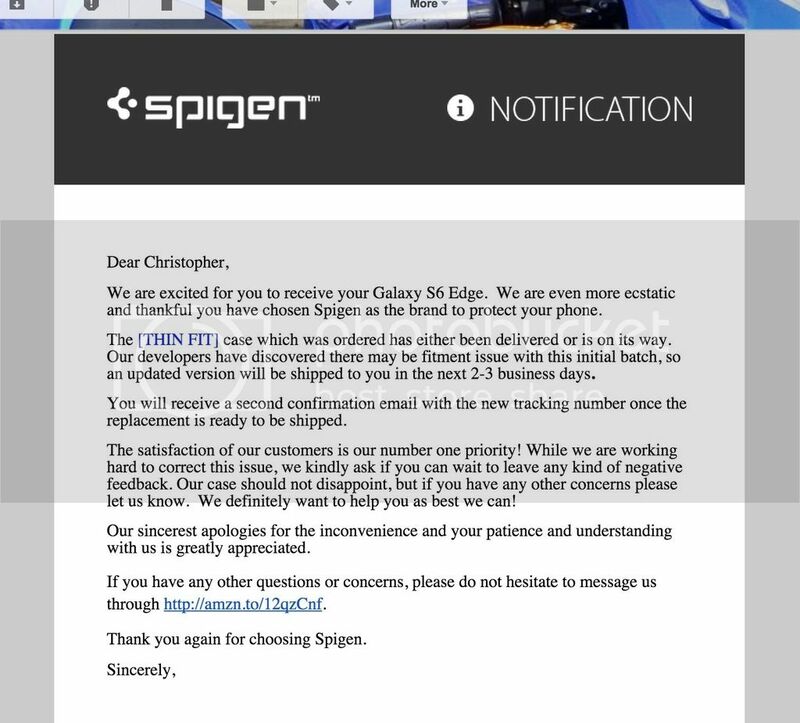 It's not a perfect fit, but Spigen is fixing the problem. - It does look like an iPhone from the bottom, but that's the only similarity. There are no other angles in which anyone could say that it looks like an iPhone so people who see it and claim its an iPhone copy are simply embellishing. - Marginally smaller than the LG G3 despite .4" smaller screen.